NEW APPOINTMENT OPPORTUNITIES from December 2018. Please see the Appointments page of our website. Please be reassured that we will continue to provide a service to our patients at Terrington. Further information will be posted when available. 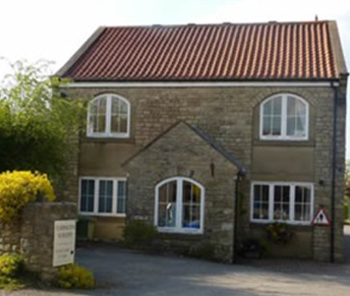 The Terrington Surgery has access and toilet facilities for disabled patients.